“Keep Calm, I’m Natural”, “Big Hair Don’t Care”, “Curly Girl”…all of these phrases have been heard by most naturals on more than one occasion and can be seen everywhere on the web, but the biggest place to find these phrases is on apparel. 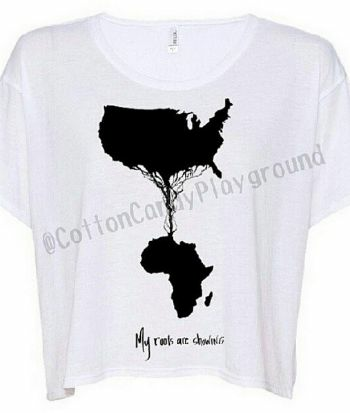 Creating natural hair shirts is a booming business and as more women embrace their natural tresses, the desire to share the love has been creeping into our fashion. 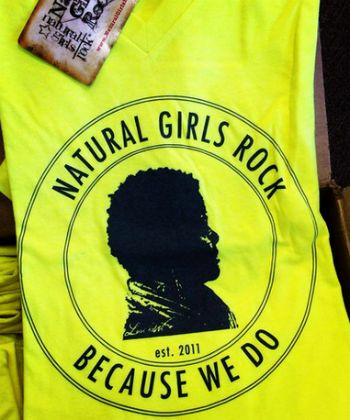 It’s fashionable to be natural, but it’s even more fashionable to wear natural hair tees, earrings, and totes. Everyone is getting into the game and many vloggers and bloggers (namely myself) are jumping on the bandwagon. Yolanda Renee, who happens to be a natural with a serious passion for fashion, style, beauty, graphic design, and natural hair, created ETC Boutique in March 2013. The idea to create natural tees was originally for herself to rock, but it grew into a boutique for others to enjoy. There is definitely an air of glam and flair with naturalness in her designs that are stylish and fun to wear. 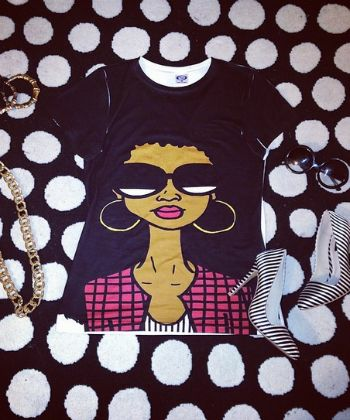 Naturally Supreme was created to fill a void in the natural hair community when it came to apparel. 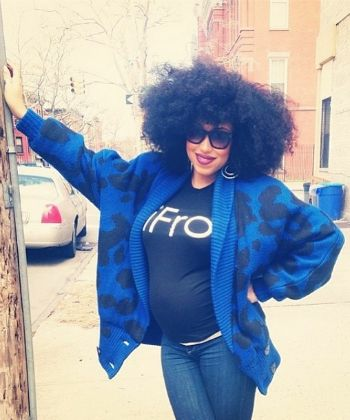 Women with natural hair use similar products and wear similar hairstyles, but we all have our own fashion. Naturally Supreme has a major message: “Supply the masses with dope apparel that flaunts natural roots with style.” There is a subtle sense of street apparel that coincides with the pride and love our natural roots. Cotton Candy Playground started with a focus of self-love and acceptance that started around Nicole wanting her daughter to feel beautiful and accepted at three years old. Through books and eventually apparel, Cotton Candy Playground has evolved into a t-shirt line that expresses the love for self. It’s a celebration of diversity, individuality, and expressing love. 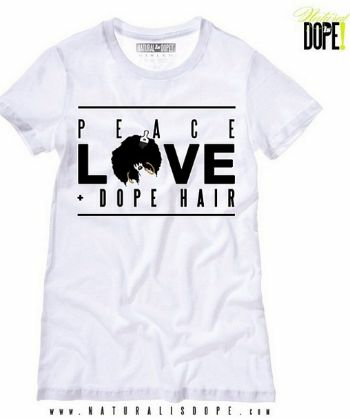 This brand was created to support and provide the natural-haired men and women with cutting edge fashion and style. The focus is giving women the confidence to feel proud of their hair and to encourage women to never feel ashamed or embarrassed of their texture. 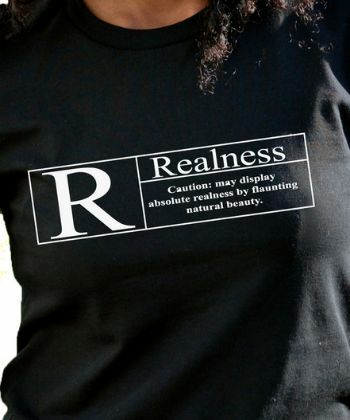 It’s all about rocking your natural tresses no matter the texture and they create shirts that express the fierce love for natural hair through bold and colorful messages and meanings. Definitely the edgiest of the group, Natural is Dope sends a strong message on feeling beautiful from the inside out and to radiate that beauty through your hair and clothing. No matter the curl, coil, or wave, love what you were born with and let your most beautiful natural accessory be celebrated. 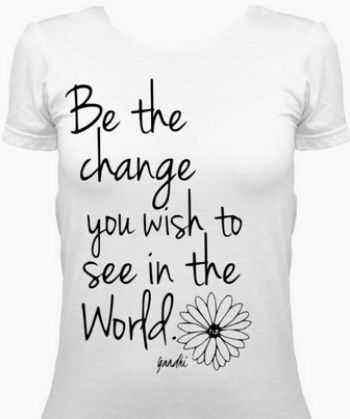 The clothing is fashion with a strong message of self-love. KandyCurls provides curly girls with a wider variety of bold, colorful natural hair tees that are fashionable and send the real message on what is beautiful. KandyCurls was founded in 2010 with a mission to provide all women with unique designs and a loving message about being beautiful and celebrating individuality. M.Borgella is a visual artist, graphic designer, illustrator, and the owner of Yes Lioness. The idea to create Yes Lioness came to her in 2003 when she realized very few options appealed to her sense of fashion. She wanted to create apparel that appealed to the many women out there like her who also felt African-American women were largely under-represented in the art and fashion world. 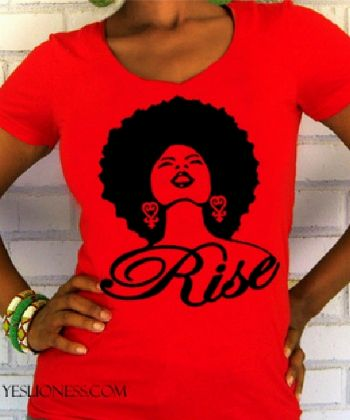 She knew women like her deserved admiration and appreciation, and her tees express that pride in vivid color and prints. Nandi, the designer and founder of Three Little Birds, is all about focusing on the inner as well as the outer. 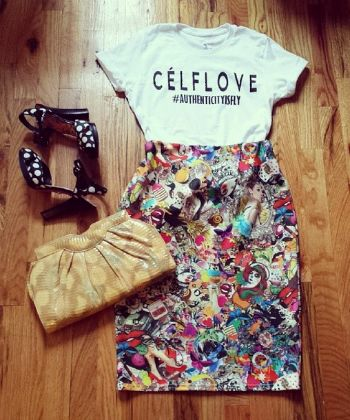 Her fashion is positive and culturally aware as well as extremely popular. Nandi feels that fully loving yourself allows you to have the freedom to be who you are naturally. If you feel good wearing her designs, then she knows she is truly doing her job. 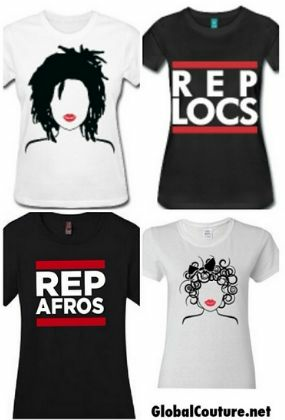 Enter to win one of three natural hair t-shirts by telling us why you want a natural hair t-shirt in the comment section. Go!